the daily routine of news professionals. Enhance your editorial production with the most complete system for Newsroom management and control. 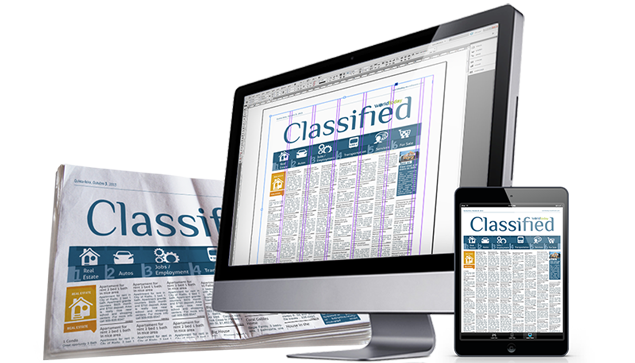 Automate classified and editorial advertisement publishing in a fast, intelligent, secure and totally integrated way. 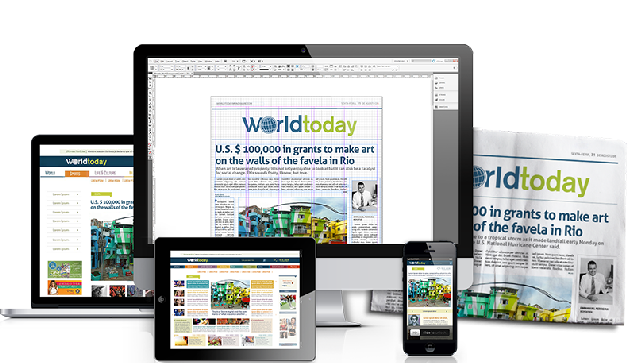 The development of a graphic design allows the newspaper to maintain an updated presence in the industry at different periods. Learn more about this solution we offer you. Mundiware is a technology company specialized in systems for newspapers and in the development of tailor-made solutions to optimize production phases. Their products ensure efficiency in the whole process, since the begginning of the project until publication and archiving. Founded in 1993, in Rio de Janeiro, Mundiware holds an expressive participation in the brazilian and latin american publishing market. In 2013 one more significant step forward was done, and Mundiware arrived at the United States, more specifically to Orlando, where its offices are located. Through the partnering relationship established with its customers, Mundiware keeps on innovating to always offer cutting-edge products. Learn more about Mundiware's systems and open your company to further development. "This software is spectacular! It is the best piece of software we have here in the newspaper, it solved the daily routine problems of every department involved in advertisement production in a practical and efficient way." "Having Elite Editorial System, bring us hope in growing as a regional newspaper in Ecuador." Mundiware © . All rights reserved.